RID Pest Control understands the need for your business to remain pest free and uphold it’s reputation as well as the importance of adhering to all applicable health and safety regulations. Commercial Pest Control services are based out of Ballarat, Victoria serving all areas between Bacchus Marsh, Maryborough, Halls Gap & Bannockburn. 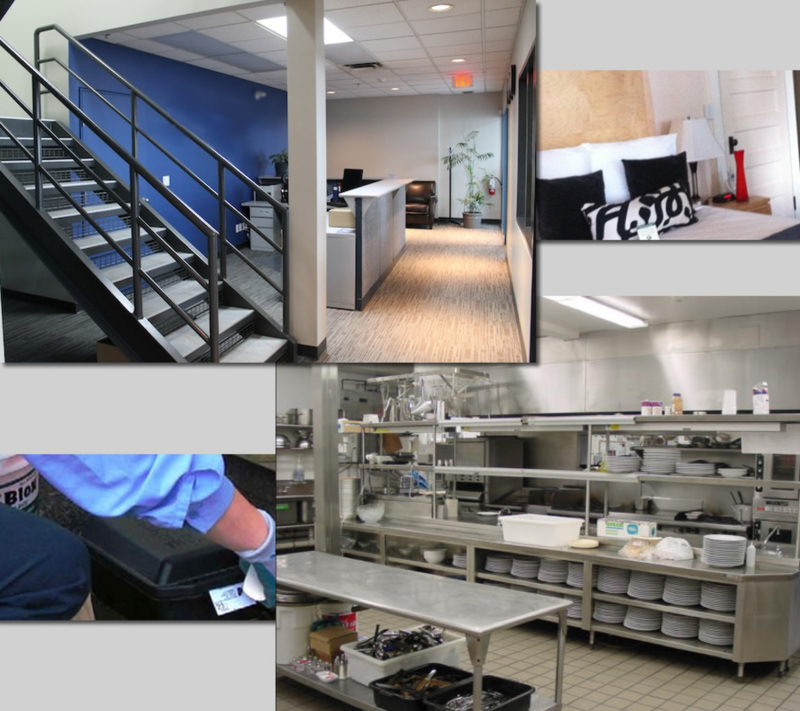 Your business relies upon on a pest-free environment! Our business depends upon providing that for you!! From food service to warehousing and manufacturing facilities RID Pest Control are your professional and experienced business partner for pest management services. RID’s Intergrated Pest Management (IPM) services comply with the strictest criteria of the HAACP system and applicable state and federal government legislation. RID Pest Control will customise a well-documented pest management program for each and every client which will allow us to bring your business to the point where your pest strategy is strictly preventative, not eradication! RID Pest Control will also provide a comprehensive Pest Management Program Folder that will include full service reports, monitoring reports, pest sighting logs, site maps, material safety data sheets (MSDS), Job Site Safety Analysis (JSA), risk assessments, insurance certificates and other important information to be kept on site to ensure compliance with state and federal regulations. ie: AQIS, and HACCP etc. We offer all general pest control services to commercial and industrial clients as needed. Any job, once off or fully managed and routine programmed pest services. We can also customise and tailor pest management services to meet specific site or policy requirements and always remain results focused. Many other industries and sectors including agricultural businesses. Contact us today for an obligation free pest management consultation / audit with our qualified and experienced team. Does your business require professional pest control services? RID Pest Control makes it EASY! Just CALL us and arrange an appointment with our Commercial Service Manager, Brad on 0414 567 977. Upon contact you should expect us to discuss your requirements and arrange an obligation free consultation / site assessment where we can deliver straight forward pricing and service options that we GUARANTEE are the BEST IN THE BUSINESS! Count on RID for experience, safety, compliance and results!